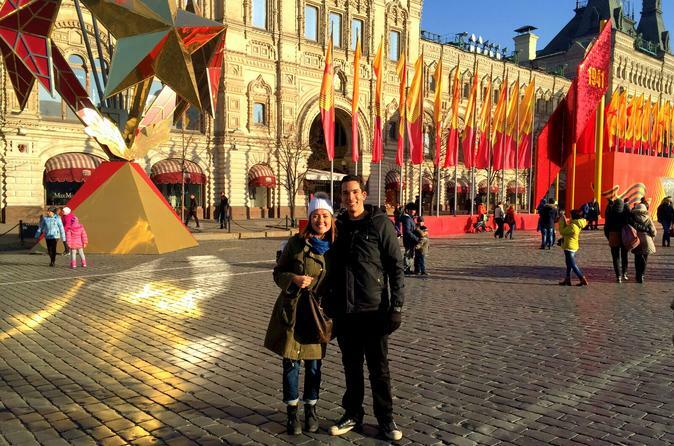 Embark on a 2 day Moscow city tour and learn about the most interesting facts about the city. 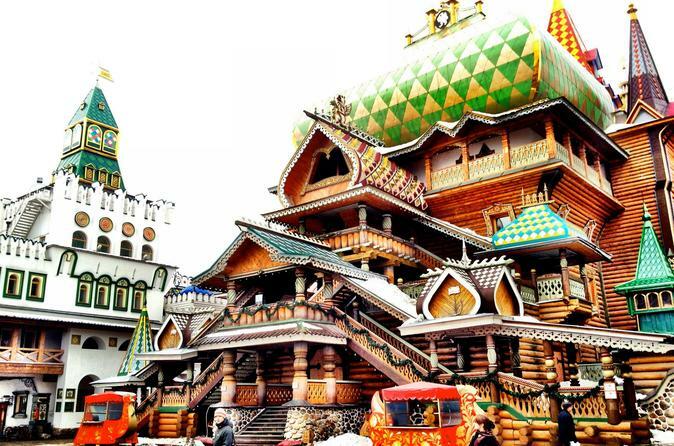 Find out why Moscow is so different and discover the off the beaten path gems of Moscow. You will get acquainted with Russian foods and visit one of the royal estates, Kolomenskoe or Tsaritsino. During this 4-hour private tour you will have a chance to visit the Kremlin which is the heart as well as the oldest part of Moscow. The Kremlin houses many ancient structures such as 15th century cathedrals, the bell-tower, the Patriarch’s Palace, the Grand Kremlin Palace and the Armoury Chamber. All are within easy walking distance of each other. Your professional guide will pick you up at your hotel. Discover the hidden "second Kremlin" in Moscow and end the tour at the famous wooden trading rows buying traditional souvenirs! 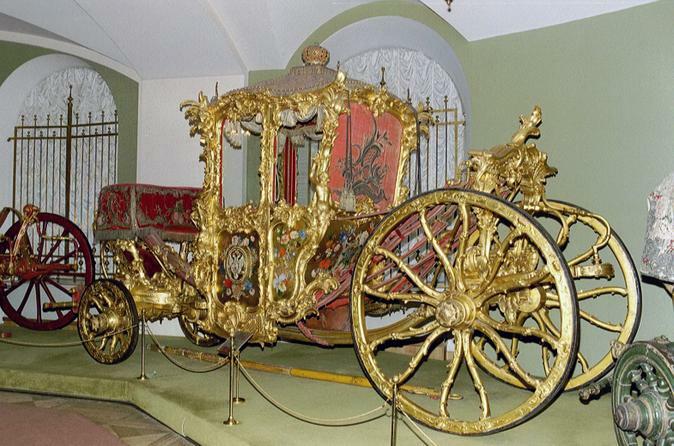 The ultimate tour of Moscow can last 3 days with 7 hours each day, or 4 days with 5 hours each day. 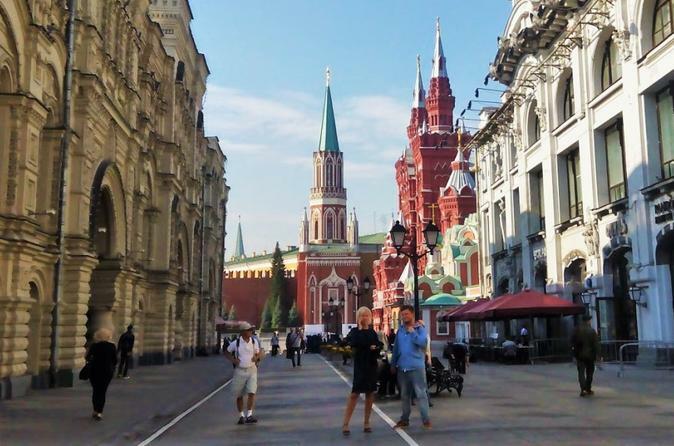 Get to know Moscow on this 3-day private sightseeing tour for a full 5-hours each day. Along with your professional guide, you will visit the Moscow Kremlin with its cathedrals, palaces (see from outside) and towers. See the Red Square, Bolshoi Theater, Tretyakov Gallery, Kolomenskoe or Tsaritsino park and other must-see attractions of Moscow. Browse through ancient Kitay Gorod and Zamoskvorechye districts. Have the best traditional Russian lunch in an authentic setting and spoil yourself at the best Russian chocolate bistro. 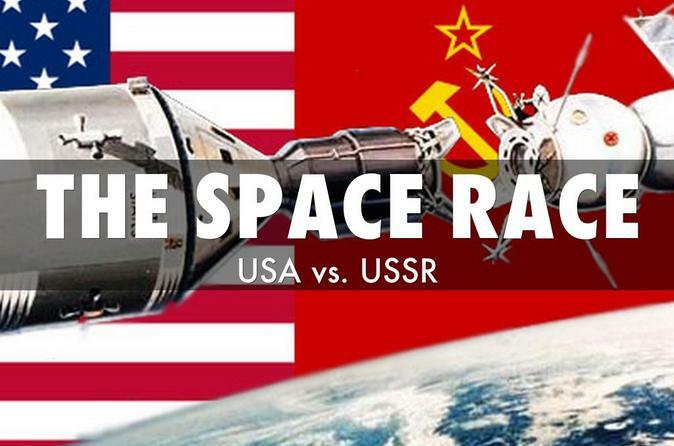 Dive into one of the greatest battles between The Soviet Union and United States – The Space Race. Although, during over 40 year’s of the Cold War there was never a direct confrontation between the two superpowers their constant rivalry was felt nowhere better than in the race to conquer Space. Immerse yourself in the Soviet era by going back to the cold war times while learning about the marvels of Soviet and U.S. technological advancements. 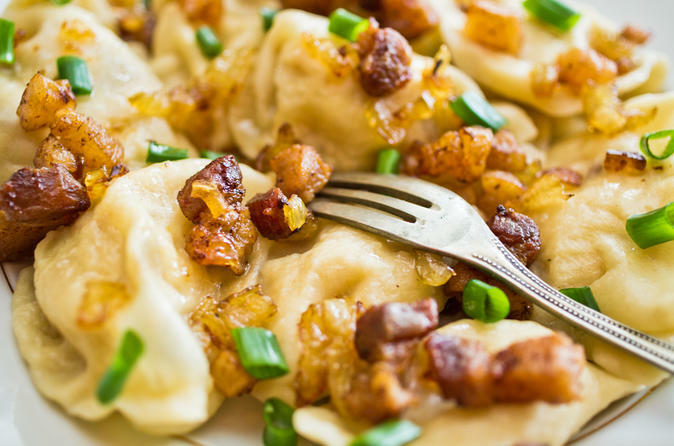 Learn how to cook Russian food in a private 3-hour cooking class in Moscow. You’ll hear about the country’s rich culinary history from your teacher, a professional chef, as you prepare a 3-course meal. Discover the secrets to making classic Russian dishes such as borsch, beetroot salad and beef stroganoff, then sit down to the meal you have created with a glass of wine or mors (cranberry compote)! 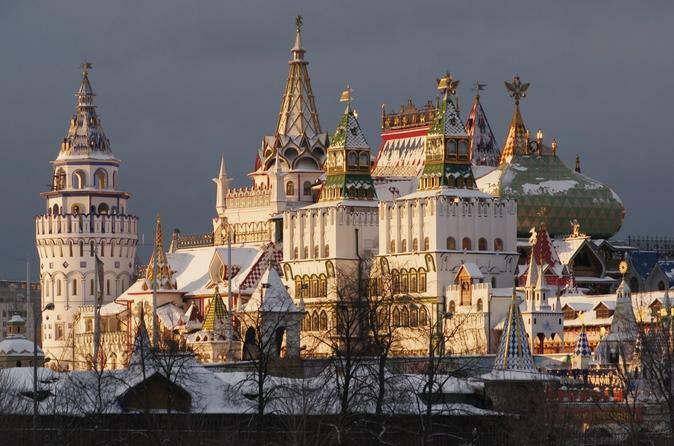 Explore the treasures of Moscow. 20 places in the city no one should miss when in Moscow. 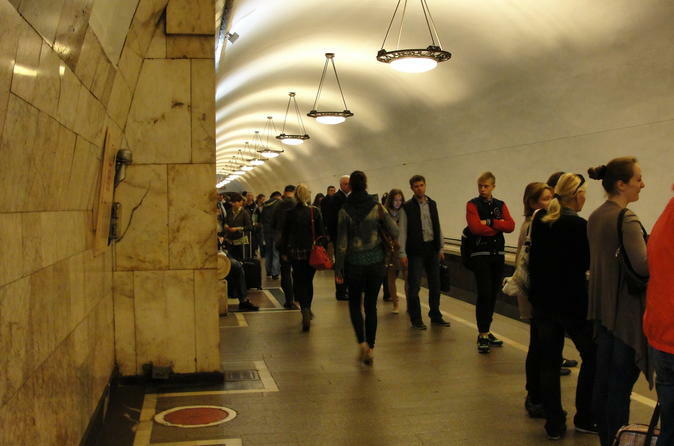 Get the genuine feel of Moscow and see all the best Moscow can offer. 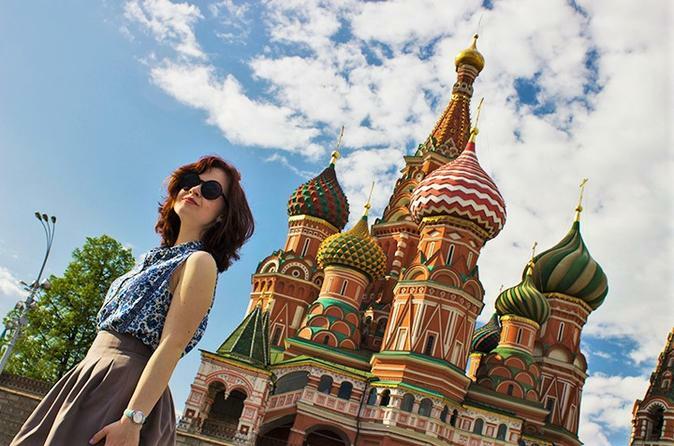 Experience the most established settlement in Moscow and walk around the culturally rich down-town of Moscow. Get closer to Russian culture and history and discover Victory Park and the 142-meter-high memorial Obelisk. 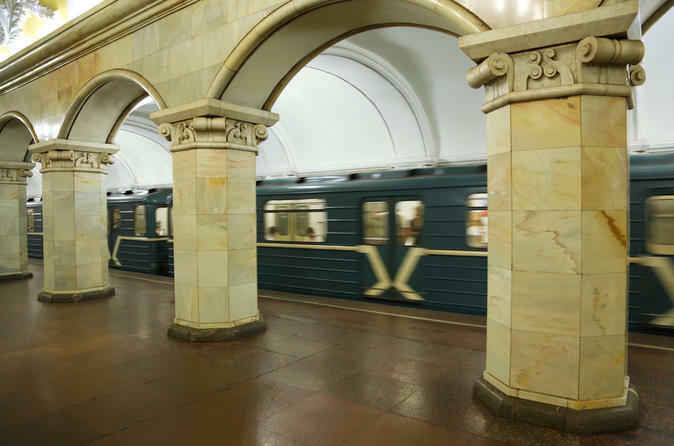 Go beneath the streets on this tour of the spectacular, mind-bending Moscow Metro! 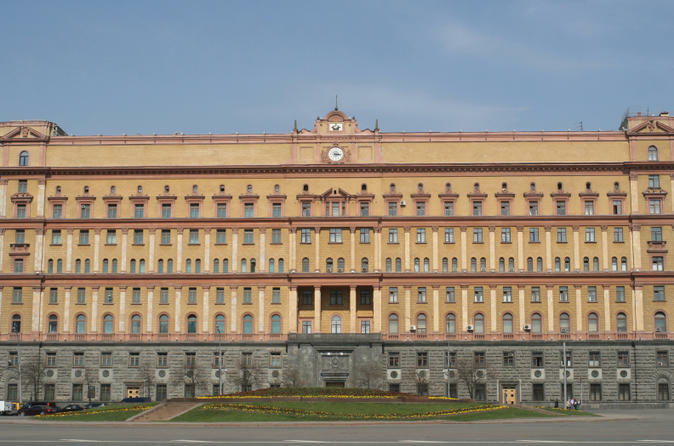 Be awed by architecture and spot the propaganda, then hear soviet stories from a local in the know. Finish it all up above ground, looking up to Stalin’s skyscrapers, and get the inside scoop on what’s gone on behind those walls. There is not the only Kremlin in Moscow. More than that, Izmailovo Kremlin is probably the most Russian place in the city. Dive in Russian culture and feel the sincere hospital environment Russians are known for. 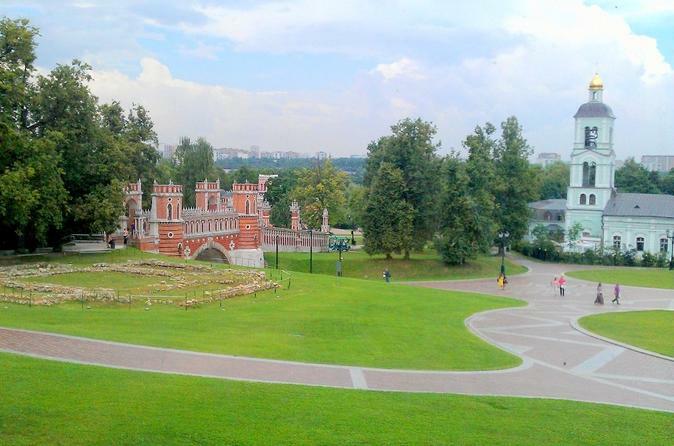 Learn about the history of Moscow and Russia from an experienced guide on a 4-hour walking tour. 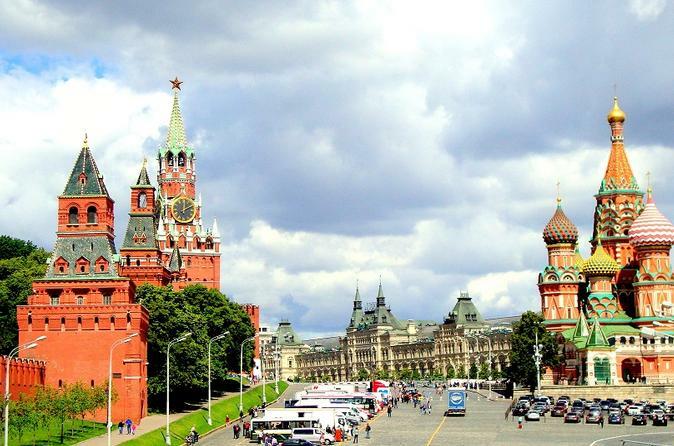 You will visit the most notable city attractions, such as the Red Square, Bolshoi Theatre and The Kremlin. 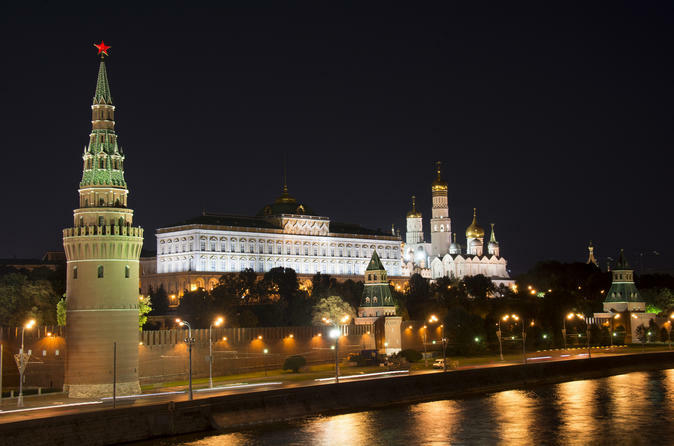 Your guide will take you inside the Kremlin and show you where the Russians Czar’s were crowned and where some of the most fateful decisions in world history were made.